Do you like watching herds of wildebeests, giraffes and elephant against the backdrop of the Mount Kilimanjaro that is perhaps the best view that Mother Nature has offer. 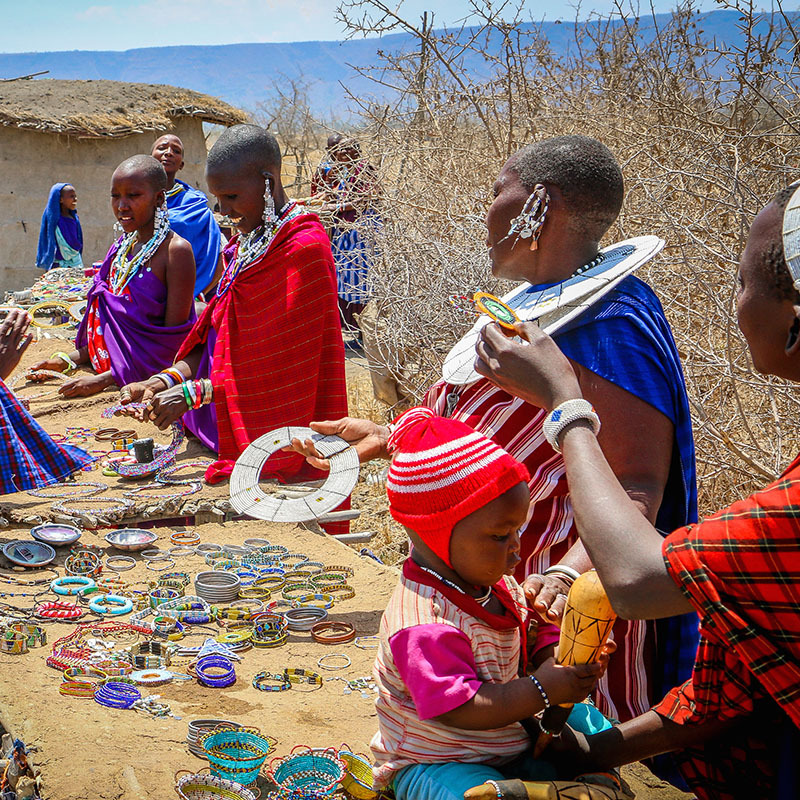 To the top of all of it you can also meet and interact with the traditional Masai guarding their villages and livestock and live in tents that make the shiny Savannah.No one will ever want to miss these beautiful treasures of nature that you will get in Africa. We have crafted our African Safari Tours in such a way that it will cater to all your needs during your safari trip. 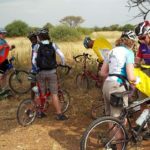 In addition to all that, you will get some of our best guides who will ensure that your trip is worth every penny that you will spend on this ride. Spotting The Big 5- Great Populations Of The Lion, Black Rhino, African Buffalo, Elephant And Leopard. The Big Five are; lion, leopard, elephant, rhino and buffalo. Given that these formidable five are continuously in the spotlight, here are some of the amazing facts about each of Africa’s Big Five stars. The First in line are the African Lions, also known as the top predator and the second largest big cat in the world. Lions are not found in jungles. Instead, they can be found roaming in the savannah grasslands and open plains of Africa. They are known as the king of the jungle as well as the most social felines on earth. 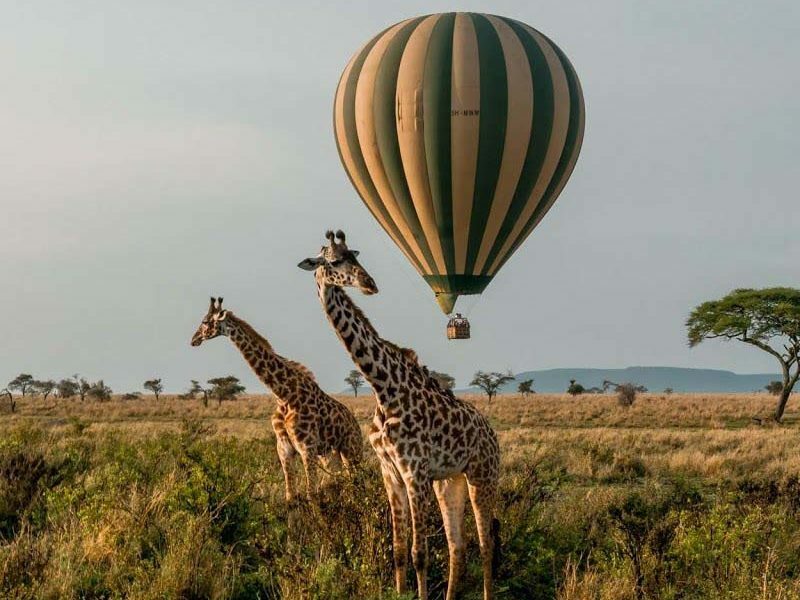 You can see them in the northern circuit of Tanzania’s national parks such as Serengeti National Park, Ngorongoro Crater, Lake Manyara National Park as well as Ruaha National Park. The second in line is the African leopards that you can see during your African Safari Tours. They might not be the biggest as lions or Rhinos but they are known for being the strongest climbers in the big cat family in Africa. Mostly known for their power and grace, leopards are the sneaky nocturnal predators with exceptional night vision oriented eyes. The third in line is African elephants. They are the largest earthly animal on the planet and a vegetarian to boot, elephants are known for their intelligence & cleverness. The fourth animal that is respected in the ‘Big Five’ league is “African Rhino”. The annual trip of Great Migration spanning across Tanzania is the best wildlife show in the world. Somewhere around 1.7 million wildebeests and zebras take part in the circular migration trip in search of fresh grassland that begins in Tanzania looping in a clockwise direction through the reserves of Kenya before returning to the starting spot, and then the cycle continues next year. Our Serengeti Wildebeest Migration enables you to experience the massive herd more closely in African Safari Tours where they spend most of their time. Best Concentration Of Wildlife- More Than One-Thirds Of The Country’s Land Has Declared As A Protected Area. Yes, it is completely so good to know that there are some countries in the world that are doing something to protect the wild animals and the wildlife of this world. With all these conservation efforts, we can be able to save numerous animals that are slowly getting extinct because of hunters, poachers, decreasing forests and wildlife and many more factors. African Safari will make you learn what you and others are losing in the long run by only running towards money. 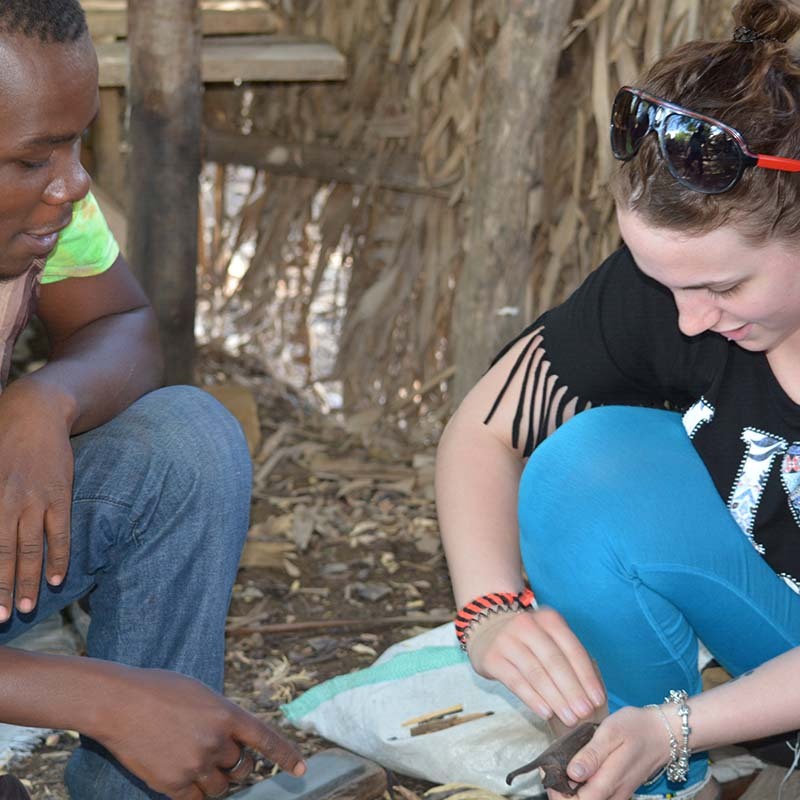 Balance Between The Wildlife, The Stunning Landscapes And The Affable Tanzanian People. The local Tanzanian people know how to strike a balance between stunning landscapes and the affable people. Their culture, traditions, habits, survival skills and techniques have made them the masters in living & hunting in general in such a way that they live among the wild animals without any problem. During your African Safari Adventures, you will come to know that what you can gain by respecting and learning from nature. The climate is tropical and coastal areas are hot and humid, while the north-western high grounds are very cool and temperate. There are two rainy seasons; the short rains generally start from October to December, while the long rains end from March to June. The central plateau leans to be dry and arid throughout the year. 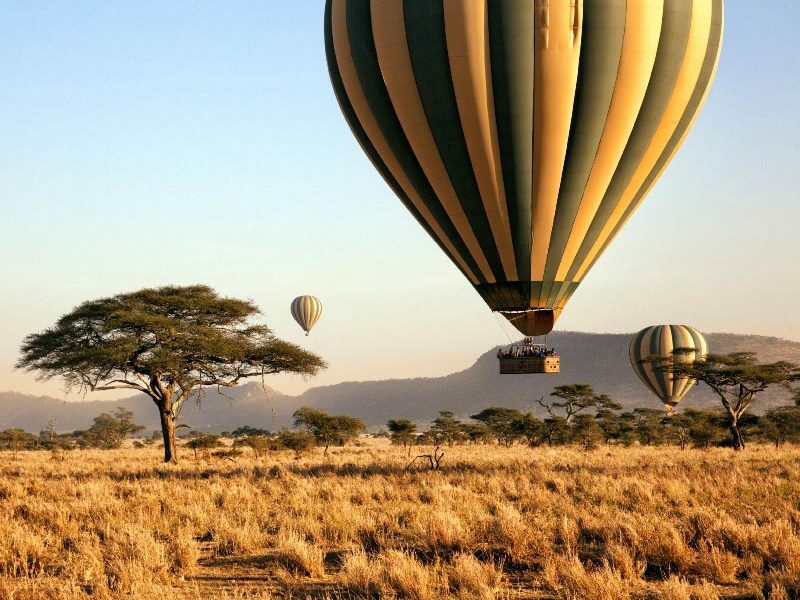 You will discover Tanzania during your tour of African Safari Destinations & our Tanzania Safari Tours will leave spellbound. 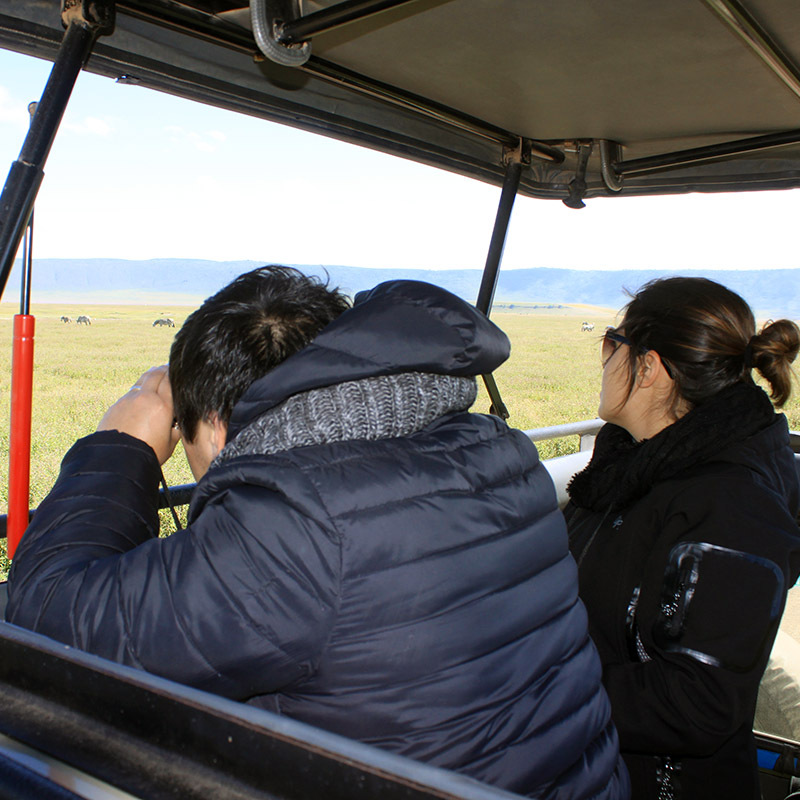 By booking with us, you will get some special privileges that will let you enjoy the safari till the end. To know more about the privileges and facilities, please Contact Us.